Synchronization systems provide advantages to the customers in various ways including reducing total investment costs, fuel saving, making maintenance without cutting power, co-aging, and back-up is working. 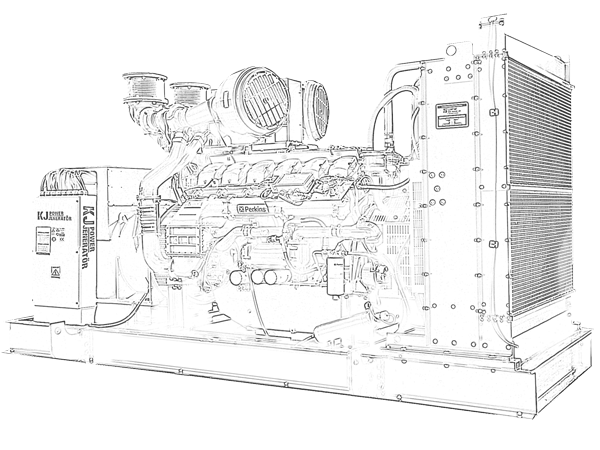 KJ POWER manufactures company itself produces the whole synchronization systems in its factory with engineers and commissioning at genset location. Example appliances for synchronization systems can be listed as; working as back-up to each other, soft starts, unconditional sync, sync for fault back-up. KJ POWER uses well-known switches, breakers, controllers in synchronization panels.